Guerilla marketing consists of any unconventional marketing initiatives intended to get maximum results from minimal resources. Guerilla marketing is an eccentric system of promotions that relies on time, energy and imagination rather than a big marketing budget. 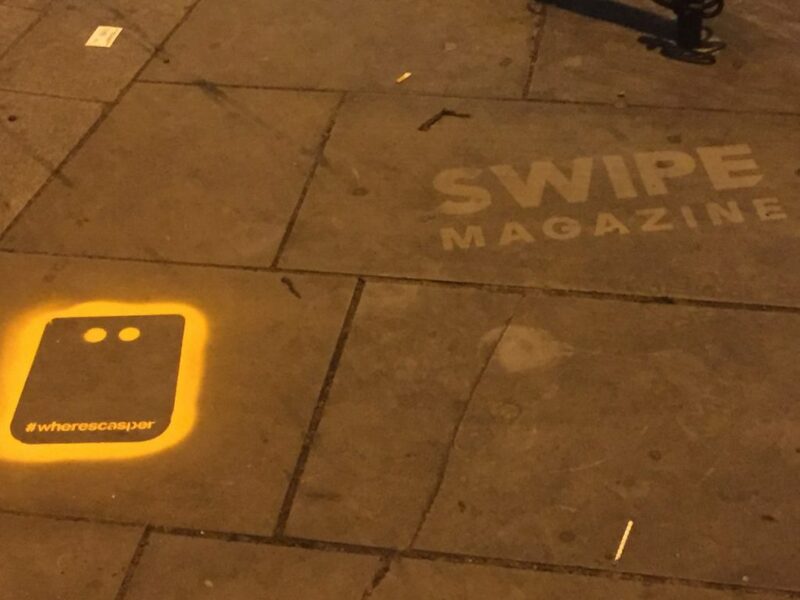 Guerilla Marketing Strategies involves unusual approaches in public places. Guerrilla marketing is unexpected, alternative and usually a big crowd pleaser as staff target consumers in unexpected places. 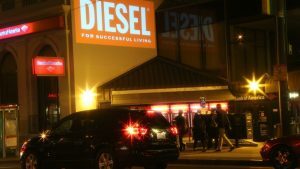 Guerilla marketing can be presented in ambient media formats like clean stencils and flash mobs. The benefits of guerilla marketing is that it can generate word-of-mouth, spread virally and create a buzz around your brand service or product. Love Creative Marketing have supplied Brand Ambassadors staff for a number of successful guerrilla activities, and can help make any guerrilla campaign more effective by supplying the perfect guerilla strategies.